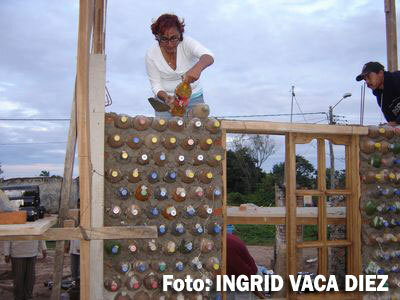 Organizations such as “Hug it Forward” and “Casa de Botellas” (Bottle Houses) have begun to redefine ecological building among low income families. 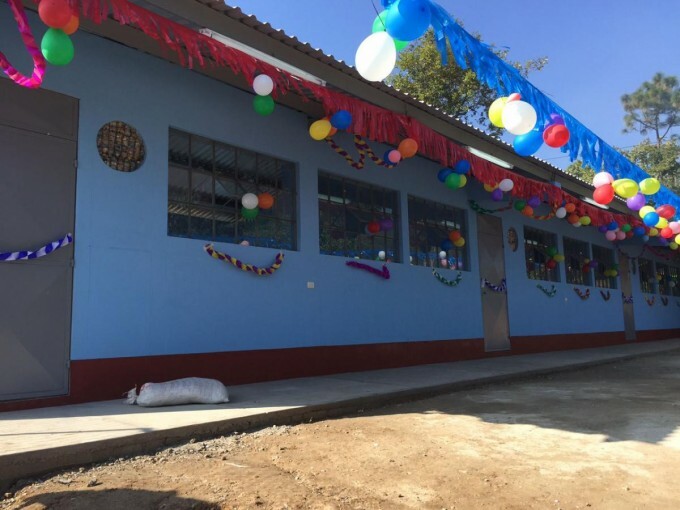 A construction practice that uses glass and plastic bottles to build homes has become an inexpensive as well as an efficient way to provide low-income families with a place to live. Projects like these have taken place all over the world. Some of these places are: The Philippines, Mexico, Guatemala, El Salvador, Bolivia, and Nigeria. The construction process uses the bottles as masonry elements to build the walls; the bottles are put together with materials such as adobe and cement, but they can range from clay, sand, stucco and sometimes even mud mixed with honey. When using plastic bottles these are filled with compacted plastic wrappers to provide stability within the bottle. The building cost can range from 5,000-7,000 dollars. 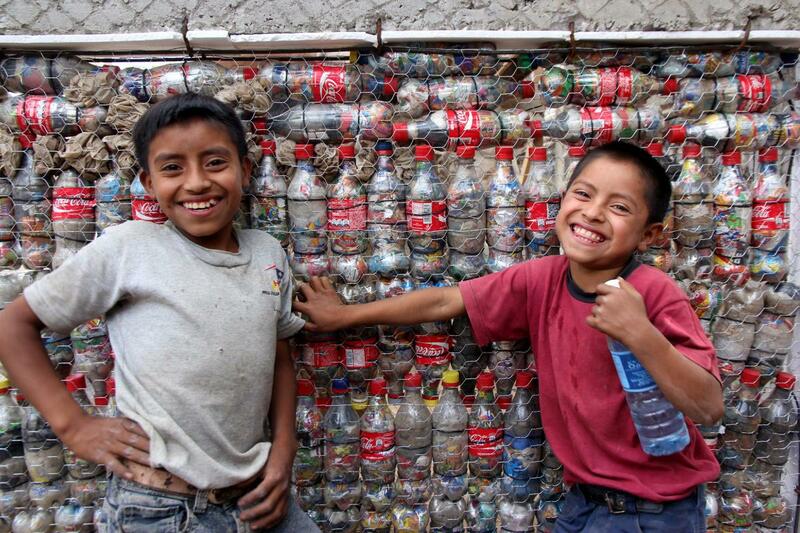 The average number of bottles used to build a home starts at 25 bottles per sq. ft. In most cases the local community volunteers to assist with the building process which keeps the cost to a minimum. Some places have even began to build “Bottle Schools” in order to bring education to those living in low-income communities. Bottles for houses show how a simple idea of environmental value becomes a literal building block for making aspirations a reality among small local communities around the world.